How to calculate the perimeter of a square in 2 methods? 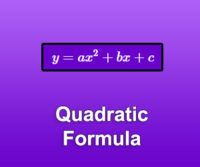 Calculator Market brings you the solution with its formulas to help you to find the result. 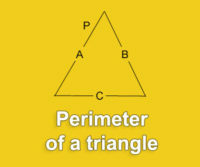 Indeed, the perimeter of the square is equivalent to the total length of its sides placed end to end. Since the property of the square is to have 4 equal sides, it is therefore logical that the perimeter of a square is equal to 4 times its side. 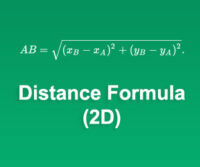 If you want to calculate the perimeter from the area, do not hesitate to use the formula quoted above to obtain the length of the side. 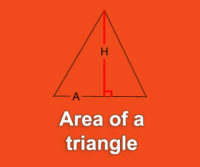 If you want to go further, you can check out our calculator to get the area of ​​the square.